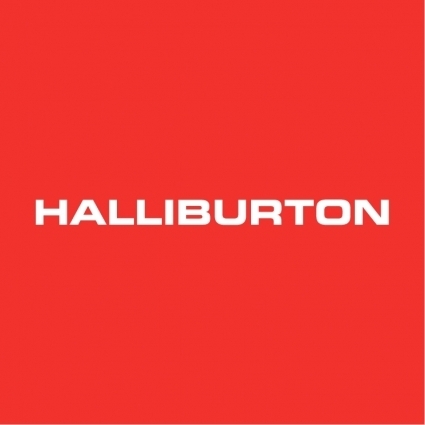 Halliburton moves away from BlackBerry to iPhone for its employees | BlackBerry Blast! International corporation Halliburton will move its employees from BlackBerrys to iPhones. This is a major knock for RIM, and a major coup for Apple. RIM has been a favorite among enterprise users for a long time. In fact, Halliburton employees have been using BlackBerrys for over 10 years. "Over the next year, we will begin expanding the use of our mobile technology by transitioning from the BlackBerry (RIM) platform that we currently use to smartphone technology via the iPhone," the Houston, Texas-based firm told employees in an internal newsletter this month. Halliburton did significant research into what which platform would fit their needs. They looked at Android and iOS and determined that iOS would allow for the best security and deployment. The company worked closely with Apple, and decided to move to iOS. Halliburton is looking to iOS devices to provide employees with secure access to many of its internal applications from outside the company's network, exclusively through their iPhones. The demand for such flexibility was driven in part Halliburton's customers, who desire mobile data-access apps for their own iPhone platforms, according to people familiar with the matter. Halliburton is only one company, but it's a biggie. This is not good news for RIM and the BlackBerry platform in general. RIM had better step it up in a big way. Waiting until this fall to launch BlackBerry 10 is crazy. They need to stop the bleeding and the only way to stop it is to innovate.